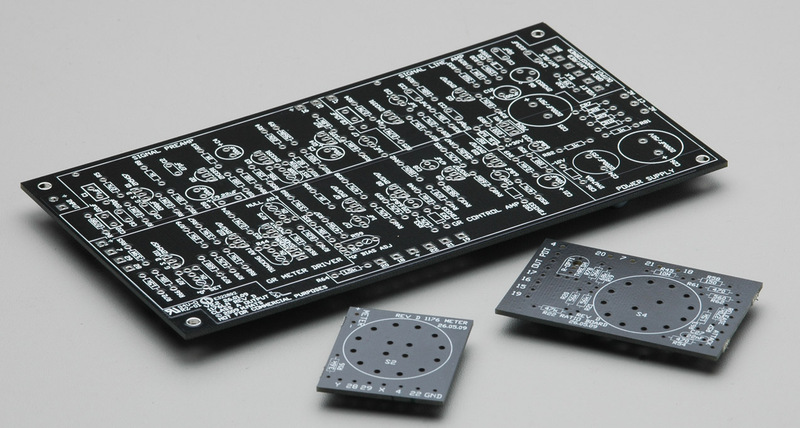 Mnat’s Rev D PCB allows DIYers to build a replica of the 1176LN revisions C, D, and E. The PCB is named after revision D because it replicates the low-noise circuitry first found in that revision. 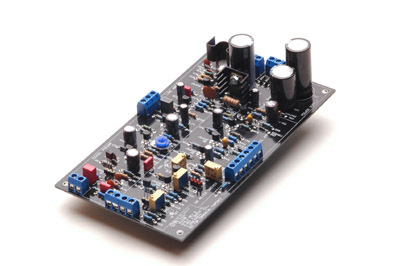 The PCB also allows tweak-oriented builders to experiment with the input and output circuitry. More information at Mnats’ website. PCBs available at Mnats’ White Market store. Added by Peterson Goodwyn on September 10, 2010 and last modified by Peterson Goodwyn on August 16, 2011.